The Lord is moving greatly in Latin America today. Thousands are coming to Christ every month. In Cuba, for example, the Assemblies of God has grown from 89 churches in 1989, to over seven thousand churches in 2009. People meet in makeshift arbors in back yards and empty lots. 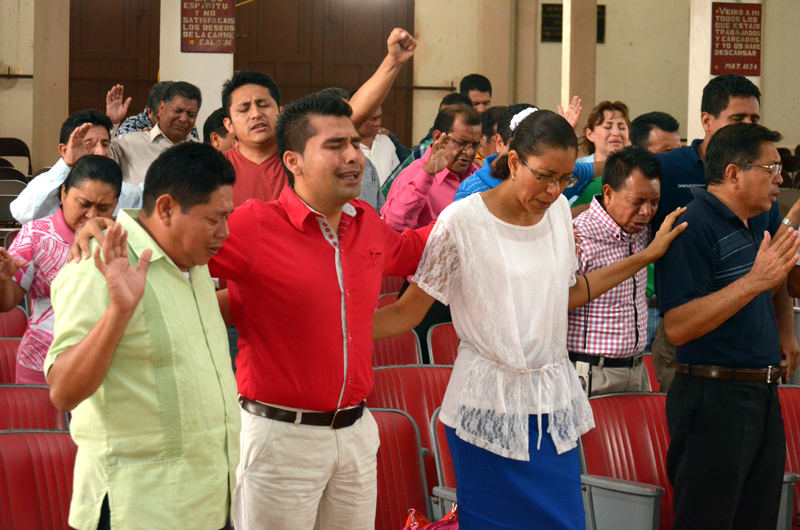 Latin America has more Pentecostal believers than any other region of the world. With majority status come majority level responsibilities. The biggest challenge of the day for the church in Latin America is the development of well-trained national pastors, teachers and leaders to shepherd and disciple all these new believers. Jim serves the Assemblies of God, not only in Chile, but through all of Latin America, as the Adjunct Coordinator of Servicio de Educación Cristiana – the Christian Education Service of the Assemblies of God in Latin America. As such, he gives oversight to a large array of Christian Education ministries throughout Central & South America – everything from Sunday School to Bible School to Graduate School. Among these are ministries on the local church level, as well as a network of over 1,400 Bible colleges and extension schools in nineteen countries, with an enrollment of over 55,000 students. The Institute for Ministerial Enrichment (known by its Spanish initials, ISUM), and the Latin American Theological Seminary (LATS) serve Assemblies of God ministers as schools of higher learning where they can obtain a Bachelor’s and Master’s degree. Every year Jim directs and teaches in ISUM seminars throughout Latin America. Each seminar is a kaleidoscope of choice servants of Christ, ministers from different nations who come together to spend an entire month, studying, living and worshipping together. 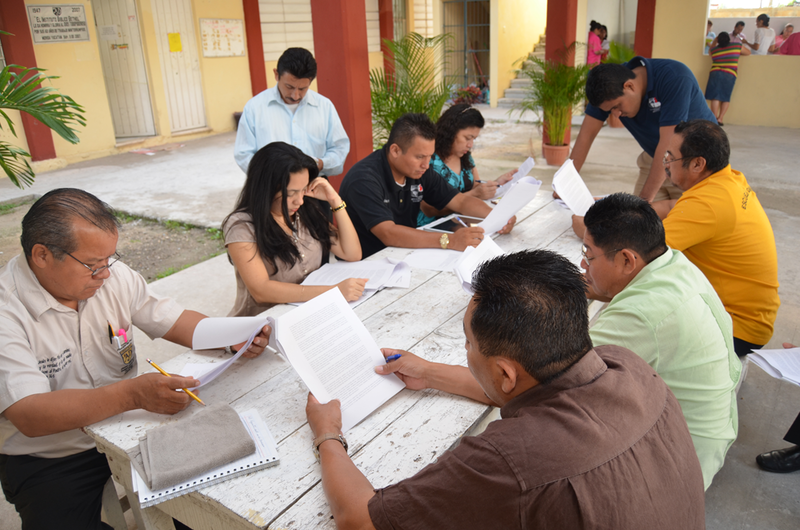 Many of these ministers are Quecha, Aymara, Guarani and Maya tribal leaders from the mountains and rain forests, while others are Bible School teachers and pastors of thriving churches in large metropolitan areas such as Buenos Aires and Mexico City. Many of these young ministers have gone on to serve as missionaries in the 10/40 Window. In May, 2001, Jim was part of the first ISUM team ever to teach in Cuba, where he has since returned several times (see above video from June, 2015). Jim is a well-known writer, with numerous articles published in different Latin American theological and ministerial journals as well as on the web, and has authored one book, published by Zondervan. Jim is Editor of CONOZCA, a Spanish language heological journal for Assemblies of God pastors and educators, in existence since 1961. For there to exist highly qualified and skilled native ministers, missionaries and leadership we must first have quality training. 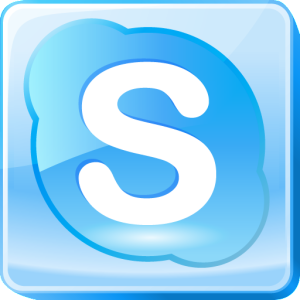 Jim’s role in this network demands extensive, constant travel all over Latin America. Your support is needed to enable him to carry out these tasks as well as to provide scholarships to needy students. 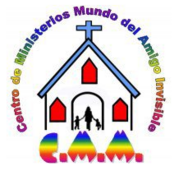 CENTRO DE MINISTERIOS MAI – This is the website for our children’s outreach ministry (Spanish only). 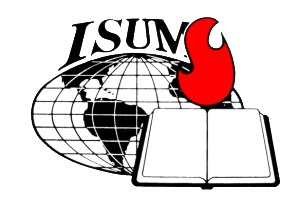 ISUM - The Instituto de Superación Ministerial (Institute for Ministerial Enrichment). Jim serves as Adjunct International Director (Spanish only). 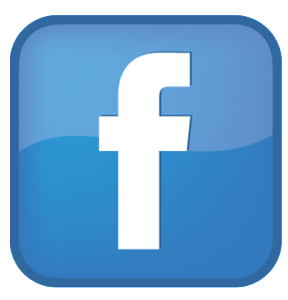 CONOZCA – Jim is the editor of CONOZCA, a theological journal for Christian educators, an excellent resource for Spanish-speaking ministers (Spanish only). 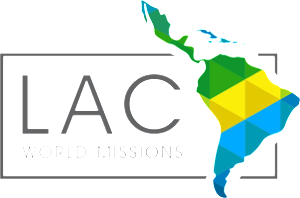 ACLAME – ACLAME is the Association of Caribbean and Latin American Missionary Educators. Jim is part of the editorial board and a frequent contributor.